Really really excited about showing off this session. 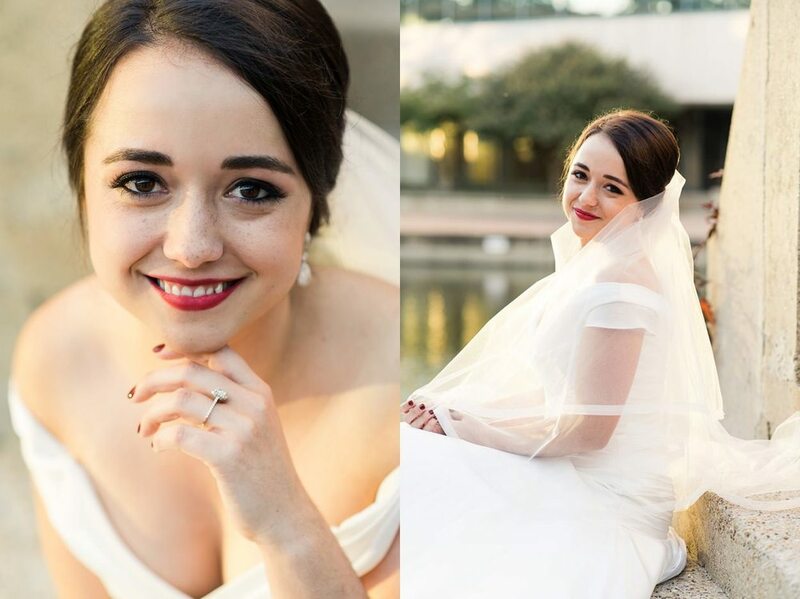 I love doing bridal sessions. I really do. It beneficial for me to see how a dress photographs and it's good to help the bride get comfortable wearing her dress. 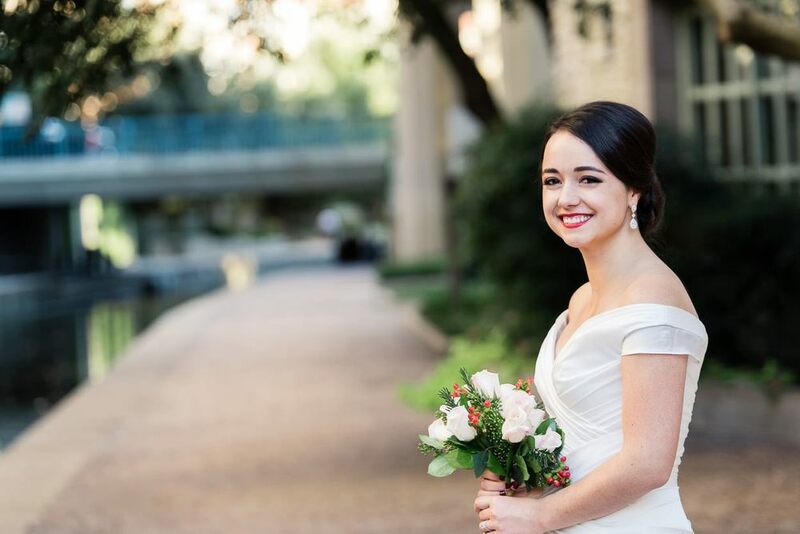 We shot this session at the Las Colinas Canals, right across the street from the Omni Mandalay, where Elise and Matt's reception was held. 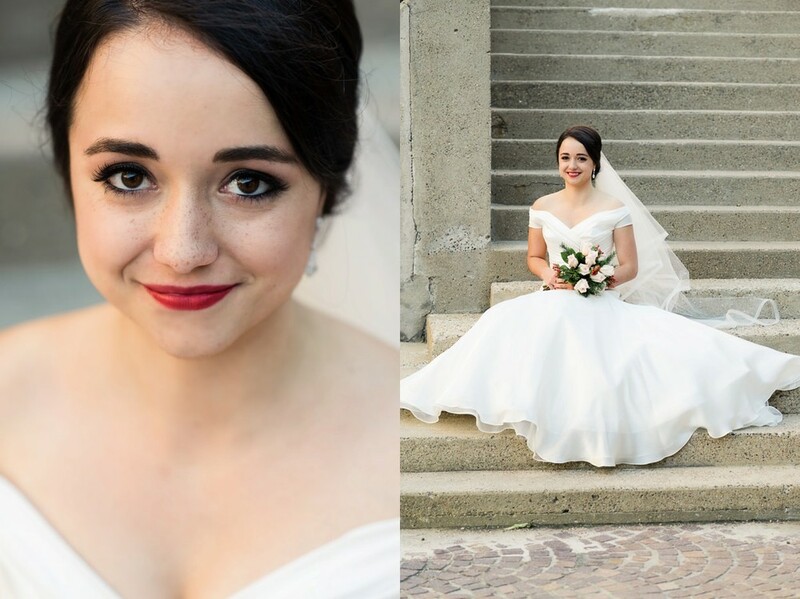 Elise rocked two pairs of shoes for her session, a gorgeous dusty blue and then a ruby red to match her pretty red lips. She's such a classic beauty. Here are a few of my favorites from her session.